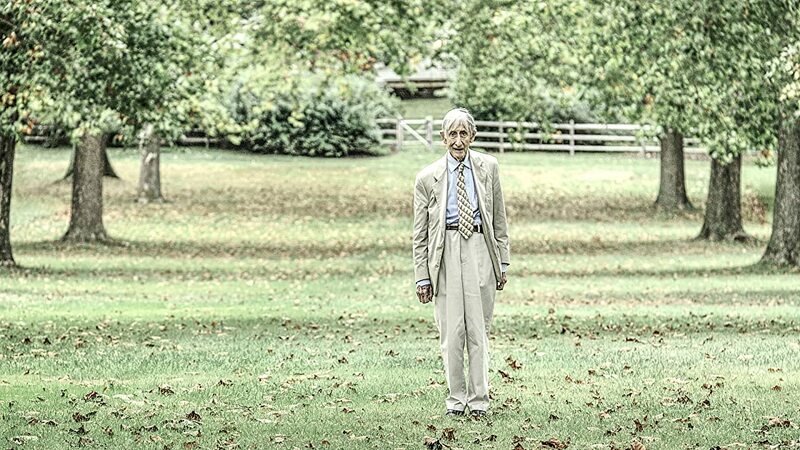 Freeman Dyson (b. 1923) is a legendary scientific figure who has influenced countless fields of knowledge. He is also known for his optimistically subversive views on key world problems. The world needs heretics to challenge prevailing orthodoxies, he explains. He has also been a lone proponent of long-term deep space colonization and sailing to the moons of Jupiter, the subject of this movie.